If you or a loved one demonstrate symptoms of dementia, you may start to generate more questions about the diagnosis. 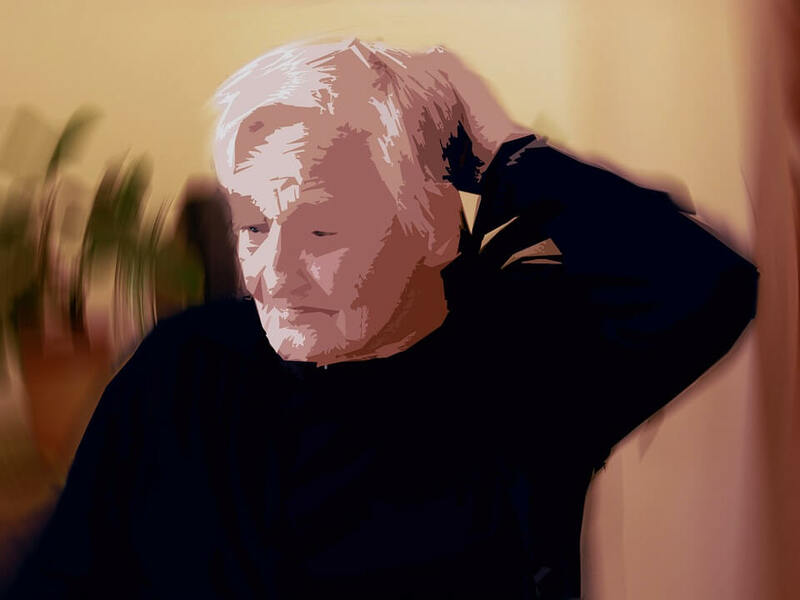 What tests are used to diagnose dementia? How accurate are they? Is there room for misdiagnosis? In this post, we'll explain more about dementia testing. Multiple tests and evaluations are needed to make the most accurate diagnosis possible. Before you start with testing, the doctor will want to know more about your history. You can do this alone, but it's recommended you bring a loved one so that you can make sure you don't leave out any important details. First, the doctor will ask about your symptoms. You'll need to explain when they started, and if they are hindering your day to day life. The doctor will then look at your conditions. Sometimes, a condition may not be taken care of and maybe the cause of your symptoms instead. Depression, stroke, or any other mental conditions will be scrutinized. After that, they will look at what medicines you are taking. Sometimes, your symptoms may be a side effect of those medications. Different doctors will ask for different history questions. You may be asked about your family history as well. These history questions are meant to rule out any other less severe causes of your symptoms. Once this happens, the tests will begin. 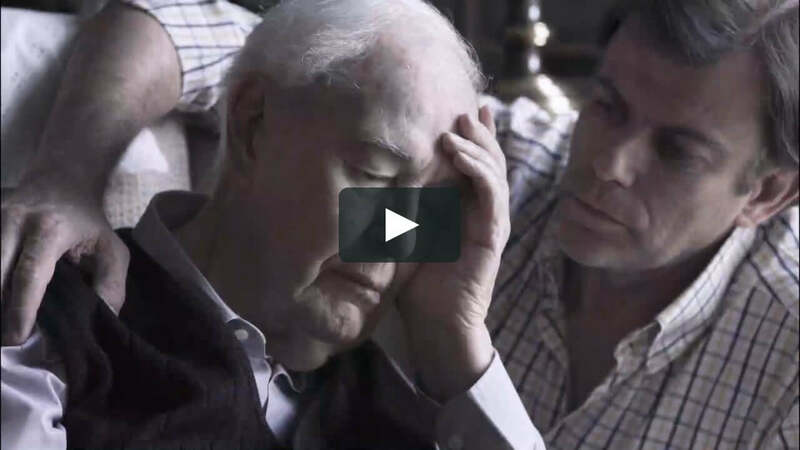 Dementia is mental, but a patient with dementia may show some psychical signs of the disease, so the doctor will perform some physical tests to diagnose the patient better. Here are just a few physical tests the doctor will perform. Reflex tests. Dementia patients may have poor reflexes, so a reflex test is a given. The doctor will look at your muscles. How strong and toned are they? If the patient is in good physical shape, yet their muscles are weakening, this may be a sign of dementia. The doctor will test hearing and vision. Dementia can impair these two, and a test can help see if there is any sudden, unexplained loss of hearing or vision. The doctor will test your ability to walk. As you walk across the room, they will look at your coordination and balance. If you seem unbalanced or have trouble walking, this may be a sign of dementia. Physical exams are effective because the doctor will more than likely have your past physical exams on hand, and they can compare your physical results the last time you were with them. If there are any unusual changes, further exams may be needed. However, some early stages of dementia may not show any noticeable physical changes, so even if your physical results are fine, this doesn't mean that you do not have dementia. Further tests may be needed, and the physical exam just helps to rule out any other diseases. Tests are needed to diagnose dementia, and they will involve testing your mental capabilities. Dementia affects your thinking, as well as your memory, so these tests, or cognitive assessments, will involve that. These tests are not designed to diagnose your dementia, but instead prove difficulties in memory, which will then be further looked at. The tests are usually like taking a quiz in school. You'll have a pen and paper, and you'll receive a score a the end. Here are some questions you should expect on the tests. Questions that deal with your memories. Both short-term and long-term memories. Some patients with dementia may remember their childhood, but can't remember what they had for breakfast that morning, and vice versa. Questions that deal with the ability to concentrate. Dementia may affect your ability to focus on particular objects or affect your attention span. Questions about your communication skills. Those affected with dementia may not be able to communicate as well as they'd like. Questions about your awareness. Dementia patients may sometimes have trouble realizing where they are and what time of the day it is. These tests are not perfect, and other factors, such as education level, should be observed. For example, some people are uneducated and may do poorly on the tests, but may not have dementia. The opposite is true as well. As mentioned before, this test isn't to diagnose, but it's just one tool out of many. Getting blood drawn is a must when it comes to looking for problems. Your doctor will take some of your blood and look for any other cause of your symptoms to help further narrow down your diagnosis. These tests will check your liver, kidneys, thyroid, look for diabetes, and look at the B12 and folate levels in your body. If they find something suspicious in your blood tests, they will pursue that and see if that is the reason for your dementia. Otherwise, further tests may be needed. Since dementia occurs in the brain, it makes sense that your doctor would try scanning your brain once easier tests have ruled out other factors. Sometimes, simpler tests can help diagnose dementia, but if you've done different tests and nothing has happened as a result, then your doctor will scan your brain. You may believe that the brain scan will either prove or disprove, without a shadow of a doubt, dementia. However, they are not all-seeing eyes. Instead, they are just another tool. Not only can it look for signs, but it can continue to rule out other diseases. It will check for brain tumors or strokes, and if they aren't present, they'll be checked off the list. When they scan your brain, it will help them figure out what type of dementia you have. For example, different forms of dementia will affect different parts of your brain. For Alzheimer's patients, the temporal lobes will be affected, so a brain scan can look at your parts of your brain and see if there are any unusual changes. 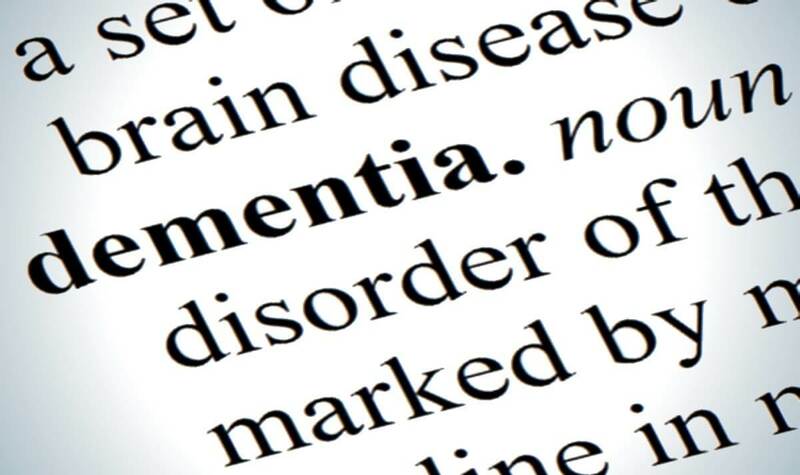 For vascular dementia, they will look at the blood vessels and see if they have any damage. With that said, there are some cases where the patient is so early in the dementia cycle that the scan will not show anything unusual happening in the brain. In cases like these, more scans may be required. 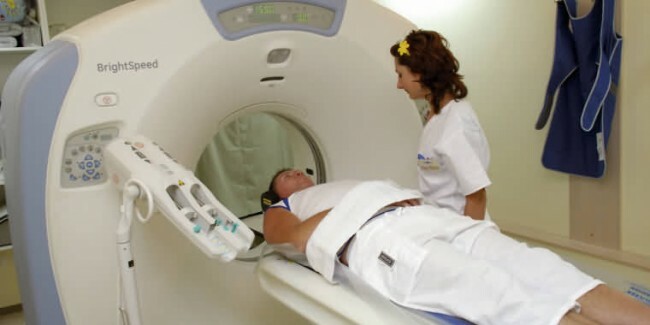 They may perform brain scans that will look at blood flow, and see if there is anything unusual there. EEG testing can look at the brain activity and rule out epilepsy as the cause of the symptoms. This test will probably not need to be done, but a genetic test can help determine if you have genes that put you at risk for certain types of dementia. These tests are effective if you're younger and are curious about whether or not there's a higher chance of you developing dementia in your later years. Some forms of dementia may not be genetic, but others may have an increased risk if you have a family history. Plus, genetic testing is also great for learning about other diseases you may be at risk for. Medical technology has come a long way, and doctors have various tools at their disposal to help give you the most accurate diagnosis as possible. With that said, there is still room for error, especially when it comes to a disease as complex as dementia. When it comes to Alzheimer's, it's speculated that as many as 20 percents of all cases are misdiagnosed. Sometimes, a patient with Alzheimer's may be diagnosed with depression, and this can be quite troublesome. Treating the patient early and helping them prepare for their future is important. With that said, there are always new ways of diagnosing that are being developed. More scans that give better detail of the brain. Better mental assessments. Tests that will look at the chemical makeup of the brain and look for any odd changes. One day, we may be able to see if a baby may develop dementia at an old age and be able to prevent it. If you believe you've been misdiagnosed, it's always good to go in for a second opinion. Doctors are not infallible, and by having differing opinions, it can help confirm or deny your suspicions even more. One day, there will be technology that will help diagnose you perfectly, but until that day comes, doctors have to use what they have. If you've been diagnosed with dementia, you may have so many questions about your future, and you may want to achieve your goals before the time comes. In cases like these, seeking counseling can help you have some form of peace of mind, even if it's small. Counseling can help the loved ones as well. They can learn what to expect, how to take care of a person with dementia, and what they can do to take better care of themselves.